They are there, they are back. Awakened by a long sleep by an ancestral magic, the Protectors of Albion will once again cross its lands. True guardians of the world’s resources, they will be an unrivaled source of these resources. Let’s look at the details of these ancient giants. To the number of 5, the Guardians are gigantic opponents protecting large quantities of resources. 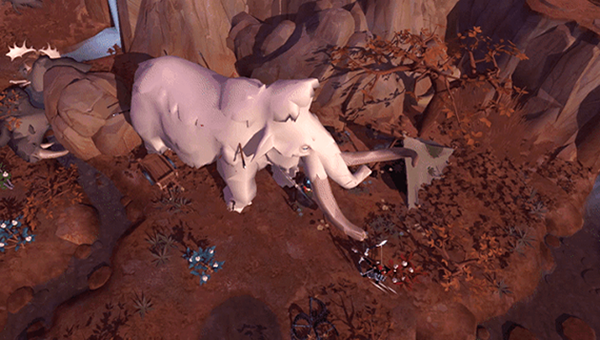 Like most other creatures in the game, these Albion Guardians will turn into a resource node when they die. The difference is that they contain no less than 2,560 Tier 6 resources (not counting the yield bonuses at harvest). So they are a very important goal for any farmer group or guild. It will have to be found, so scout the area to hope to find it before the others. As soon as it is found, it will be necessary to quickly set up a group to defeat it. It will also be necessary to take care of the smaller monsters that will not fail to accompany the Protector. It will be necessary, at best, to create a group to defeat the Guardian according to the strategy. Note that its reappearance time is random, between 12 and 48 hours. It will therefore be difficult to find it without a bit of luck and a lot of organization. A last important detail: Guardians are protected against concentrated fire. Basically, the more people who type it, the more individual damage is reduced. It will therefore be necessary to make the share of things in strike force and limited group. 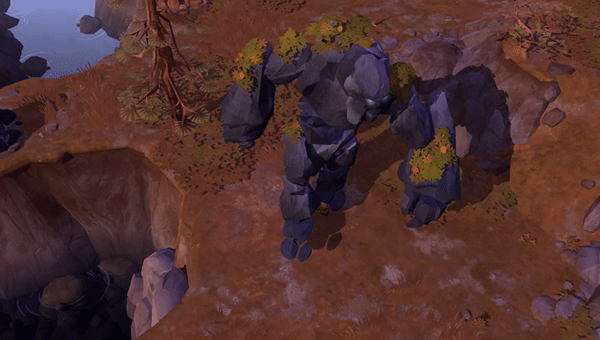 There are 5 of them, each linked to a particular resource, and to the corresponding biome. Here is the summary of the 5 Guardians of Albion who came to defend the resources of their land. Be careful when confronting them, think carefully about the strategy you will use and especially, pay attention to pks! And take advantage of the resources you have earned! If you need gold while playing in Albion Online, you can buy gold on UpAlbion. You can get 5% discount with code “minalbion” if you buy albion online gold on our site. With “Hector” the last big update of the MMORPGs Albion Online was released in June, before the game starts officially in July. 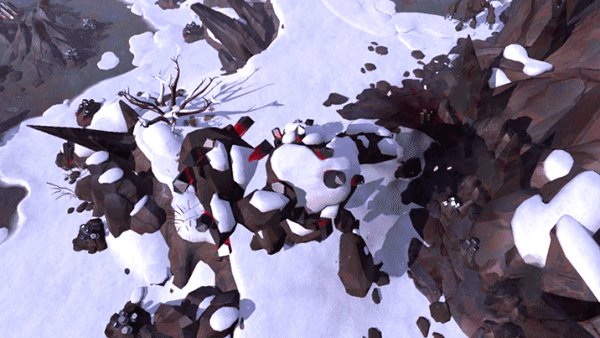 Numerous new features are introduced, including changes to the Hellgates and the Outlands. In addition, the Black Market comes into play. 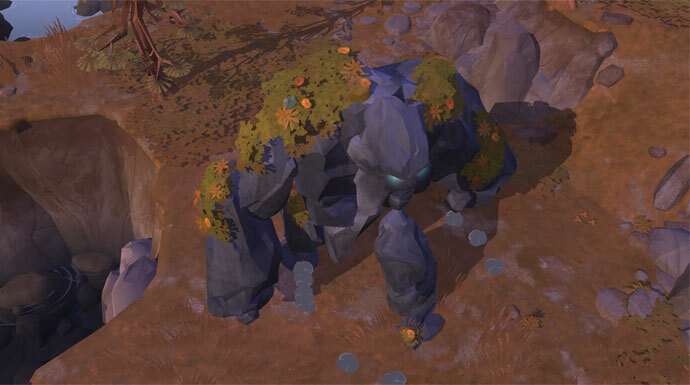 If you are already looking forward to the release of the MMORPG Albion Online, you will get an insight into the finished online game with the last big content update. Hector, according to the name of the update, introduces among other things the Black Market. About an NPC in Caerleon, you will receive a dealer who will take everything you want to get rid of. However, the amount of goods he is willing to buy is dependent on the number of monsters killed in the entire world by Albion. In addition, the PvP-heavy core doors are experiencing some changes. This includes a new map layout, three different difficulty levels, as well as various improvements to the actual game mechanics. In addition, all cities and ports are removed from the black zones of the Outlands. As a substitute, a portal in Caerleon links the different areas of the Outlands. Watchtower territories are also being upgraded within the Outlands and the resources are spared at the beginning of the respective prime time. New Hector Update for the Undead, the disciples of Morgana and Keeper faction, a revised tutorial, also provides you with training possibilities beyond the beginner island, and adjustments to the User Interface, including the destiny board, are also part of the Hector update. Last but not least, a new, medium-sized mob camp will complete the update for most of the solo dungeons, new maps with a group dungeon, and a rework of armor visual. In addition, many minor changes and bug fixes will find their way into the MMORPG Albion Online before it officially appears on July 17th. Whenever you are in need of gold to make the journey of getting new items smoothly, UpAlbion(click here) must be your best choice. We offer cheap albion online gold with reasonable price, fast delivery and best services! Albion Online will have a play-driven economy, in the meantime, there is no class restrictions. Focus more attention on claiming, defending and laying siege to player territories. Making use of albion online gold and then exchange some necessary items. A vast new medieval world, unique class system that depends on players’ outfits, player-driven economy, player-built cities, fearsome monsters and more. Currently, according to Sandbox Interactive, two new features(Fast Travel And Respawn Locations) was detailed, let’s take a closer look at the two new features details. How to get cheap and safe gold, recommend you can visit here: https://www.u4gm.com/albion-online/. This is a recent addition based on tester feedback, but even if it was implemented to lower the time needed for long-distance travels across the world, it won’t be an easy way of getting around. Initially this system will be limited to safe cities and hubs. Initially, the system allowed players to respawn at the starting city, King’s Market, but now they will be able to choose a number of locations where they want to respawn. These respawn locations will ease the ‘reclaiming your corpse’ runs. All in all, the features of Albion Online has a lot, and if you are eager to know more, U4GM has rich news content and guides details so as to get more professional gaming guidance for you, what’s more, there are cheap albion online gold for sale. On Albion Online, you have the classic PVP and balanced, the PVE very present and all the mechanics that revolves around the trade. As we see in the course of the articles, Albion is a very complete and very well finished game, which returns to convince those who swore by the ancient World of Warcraft. But what makes Albion unique for players having paced a lot of MMORPGs is undoubtedly his unique system of Hellgates. 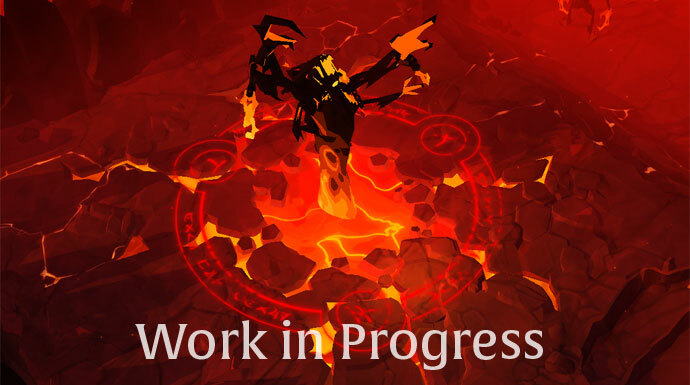 A Hellgates is a demonic gate that opens up on a map and through which you can swoop if you feel like it to participate in a skillfully combining PVE and PVP. Until now, the Hellgates were a bit of a beast of players who did not necessarily appreciate the PVP, because these portals were all linked and made one. For example, when a portal opens in Dark Zone, a Yellow Zone, and a Red Zone, the players in these maps, if they enter the portal, find themselves face to face. Needless to say that at this level it is a bit of butchery and that for a poor player who starts in PVP it is clearly the cold shower. 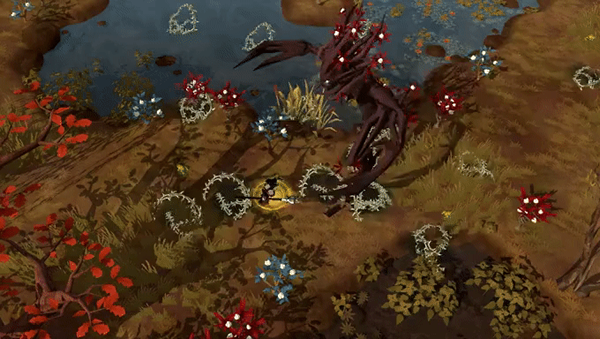 Interactive Sandbox, anxious to bring a unique experience adapted to all, offers to completely review the Hellgates starting with the internal Map. On this map, this plan of the Hellgates, it is clear that one of the problems has been solved, that of the campers and the fugitives. Because you have to know that in Albion, as in many MMOs, there are ruthless people who have fun attracting mobs, generating aggro, leaving them, and finally killing you while you are busy with your mobs. Fair play level you can still do better. This new map aims to correct certain points. Already each team will arrive in one of the angles, which excludes from entering one of the outings, as it will be random. 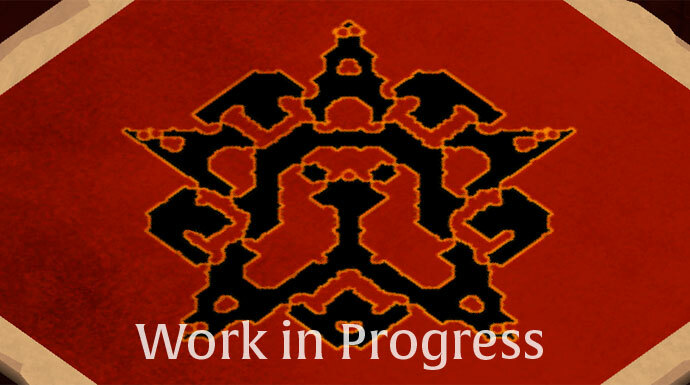 The minibosses will also be present and relatively easy to kill. They will let loose a lot of loot and will unlock the final boss, because as said above, a Hellgates is a mix of PVP and PVE. Once the boss is defeated, a portal will appear and you can leave the Hellgates quietly. But Sandbox did not limit itself to changing the interior of the Hellgates, they were also balancing them and what a great idea to propose to cut them by level. As said above, initially it was a little brothel in the Hellgates, you could meet teams from all horizons, including the most dangerous (Dark Zone). Also to rebalance a little the deal, Sandbox decided to cut them by three-step. 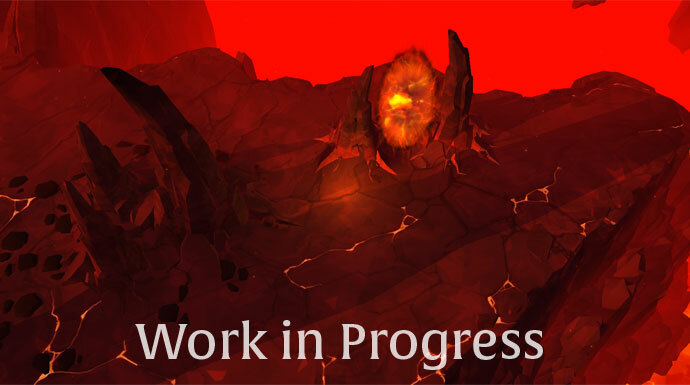 From Hector’s exit, you will be able to access Ashen, Ignited and Infernal Hellgates. Three levels of difficulty therefore, depending on the areas where these Hellgates are. Fame value: x1.5 (slightly higher than yellow zones). Power cap: Soft cap at 700 Item Power. Power cap: Soft cap at 800 Item Power. Entrance: Red or black zones. Fame value: x2.5 (same as in red zones). 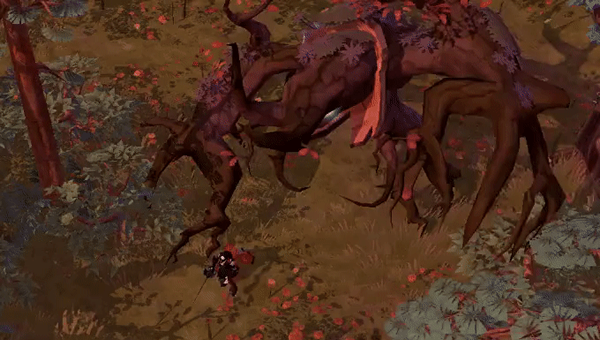 Albion Online was made use of an isometric perspective, its aim to closely zoomed-in 3d set-up. It would allow for more strategic combat and would create a significantly better gathering experience. In addition, the game would use an isometric view, and would use a graphic style that is compelling and looks awesome. What are you looking for more changes details? welcome to visit here: https://www.u4gm.com/albion-online/. meet your any needs and expectation.